A teenage boy (Lance Wharewaka) should be at school, but instead learns about the bush and the old days from his ailing grand uncle (Bill Tawhai). The friendship prepares the boy with the necessary skills for life. Written by poet Hone Tuwhare, Eel marked the drama directing debut of TV3 newsreader and Wild South presenter Joanna Paul. "He [Bill] brought a mana with him and has such irreplaceable Māori knowledge," said Paul, who remembered him discussing "how he used bobs to catch eels. He remembers using flax — you can't buy knowledge like that." 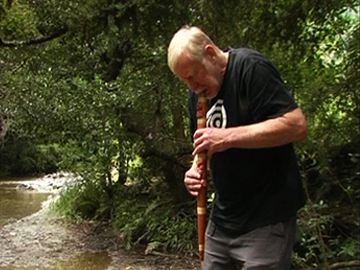 Richard Nunns is a renowned expert in taonga pūoro — traditional Māori instruments like wood and bone flutes. This 2007 episode of the Māori Television arts show sits down with him as he narrates his collaboration with Brian Flintoff and the late Hirini Melbourne — “a magic coalition of separate skills” — and the journey they’ve undertaken to resurrect lost sounds. Inspired by museum objects, literature and song, the trio led the revival of the form in contemporary Aotearoa. Nunns says the pūoro would’ve functioned as “a cellphone to the divine” for tohunga (experts). 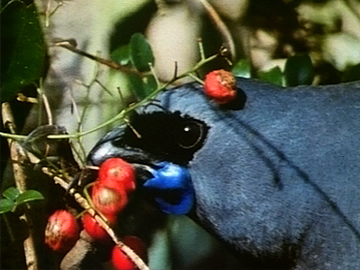 This Wild South documentary opens with the haunting call of the kōkako ringing out over the forest canopy at dawn. The film tells the story of Aotearoa’s "avian squirrel" and its struggle for survival — living with introduced cats and rats, while the remnants of its North Island rainforest home face logging. The songbird is framed as an icon of both conservation loss and hope. The script is by poet Brian Turner. 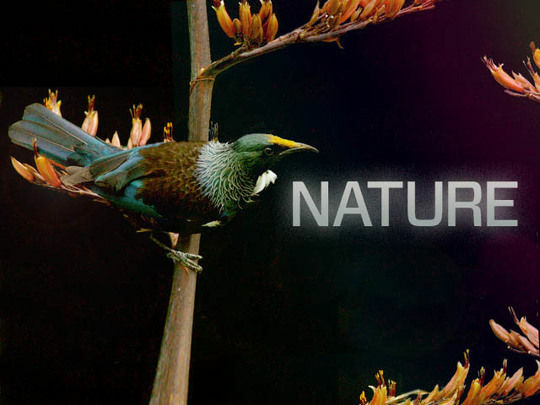 The use of composer Hirini Melbourne’s score (with lyrics in te reo) was praised by award judges at British nature film festival Wildscreen. "1-2-3, Ngāti!" This is a behind the scenes look at the Ngāti Porou East Coast Rugby team’s 2001 campaign. Beginning with a Ruatoria marae live-in, the film follows the team’s unlikely efforts to win National Provincial Championship’s 2nd Division. The classic underdog story captures grassroots rugby’s strong community ties. The secret weapon of NZ’s only iwi-founded union? 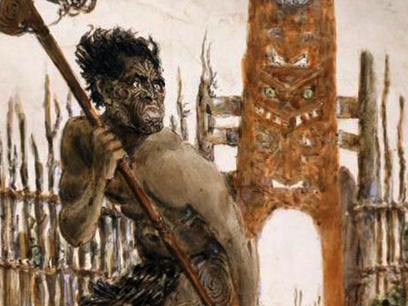 "Whānau spirit". As prop Orcades Crawford says: "when you put on a sky blue jersey it’s totally different to anything else - it’s probably better than the All Blacks [jersey]!" Once Were Warriors opened the eyes of cinemagoers around the globe to an unexamined aspect of modern New Zealand life. 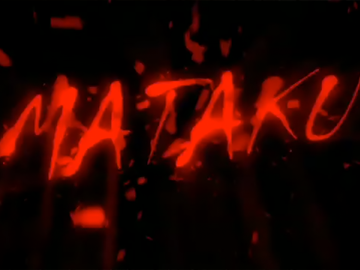 Director Lee Tamahori's hard-hitting depiction of domestic and gang violence amongst an urban Māori whānau was adapted from the best-selling Alan Duff novel. The film provided career-defining roles for Temuera Morrison and Rena Owen as Jake the Muss and Beth Heke. It remains NZ's most watched local release in terms of bums on seats. Among a trio of backgrounders, Riwia Brown writes about adapting Duff's book for the screen. 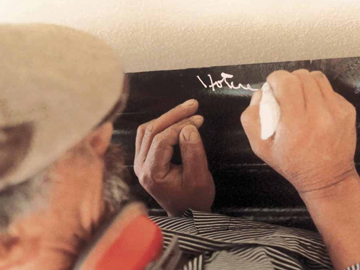 Ralph Hotere (Te Aupōuri) is regarded as one of New Zealand's greatest artists. This documentary by Merata Mita provides a perspective on his world, largely by way of framing his extensive body of work. Hotere remains famously tight-lipped throughout, but there are interviews with artists, friends and commentators, alongside scenes of Hotere working and of his contemporary home context. Mita's impressionistic film is set to a Hirini Melbourne-directed score of jazz, māori and pop songs, and poetry reading by Hotere's first wife Cilla McQueen.